When it comes to your wardrobe, simple is great, but there are still a few key items you MUST have. Whether it’s because you lost weight, gained weight, or your shirt or pants aren’t flattering…shapewear can save the day (and season!) Wink Shapewear has a great selection of tops and bottoms that will flatter your shape, as well as a selection of tummy tucking shirts, and thigh slimming bottoms! You know those occassions where you literally have to choose between frumpy shoes or wearing ones that you know will KILL your feet? Well forget all that. 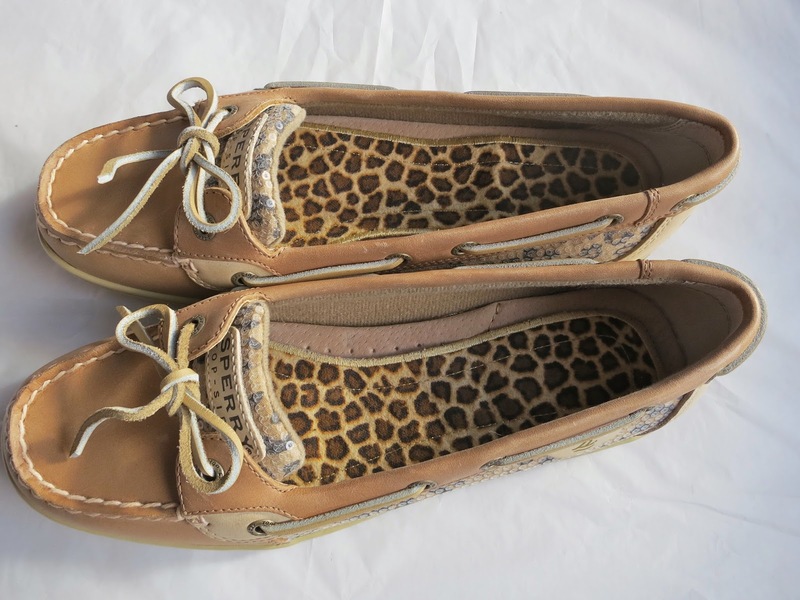 My Leopard Print Sperrys are amazing. Not only do they look great with so many outfits but they are SO comfortable and good for my feet. A nice pair of grey denim jeans is a must-have for any wardrobe. For some reason it just looks so stylish when you substitute the grey instead of black or dark blue. The reason I love a good sweater dress is because it's so versatile for so many different situations. Whether you want to wear it with leggings to the office or without leggings and with some tall boots for cocktails with your friends, a sweater dress is comfy AND stylish. A good leather jacket is a must-have. 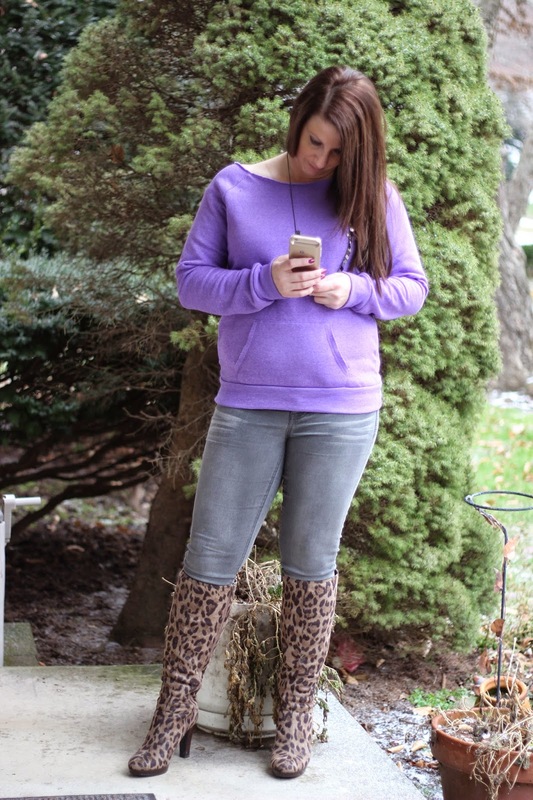 It not only works great for layering to stay warm but it's a great coat for in between warm and cold seasons. Plus, it makes you look badass! What other items do you think are a must-have for any wardrobe?